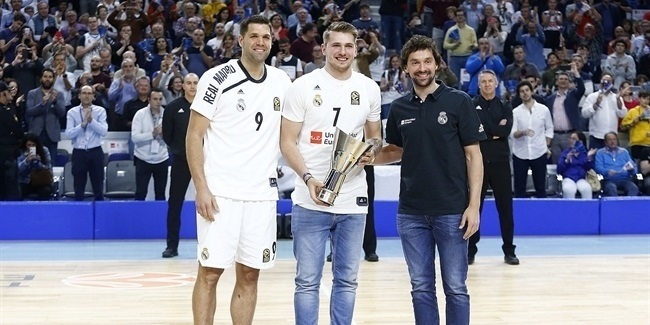 Spanish champion Real Madrid continued working on keeping core of its last year’s team together by re-signing forward Jeffrey Taylor to a one-year deal, club announced on Tuesday. Taylor (2.02 meters, 27 years old) posted 4.3 points and 2.1 rebounds in 25 games coming off the bench in his Turkish Airlines EuroLeague debut last season. 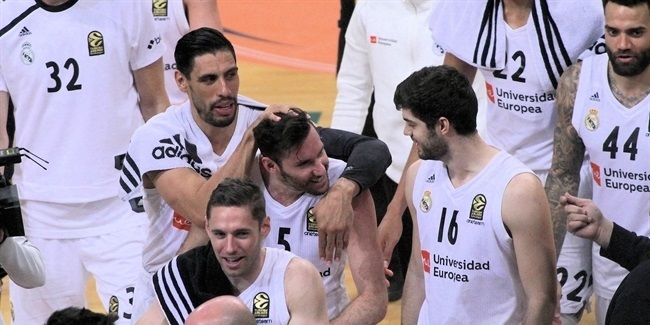 In the Spanish League he had 6.3 points and 1.8 rebounds. He helped Real Madrid win 2015 Intercontinental Cup, as well as the Spanish double - Cup and League titles. 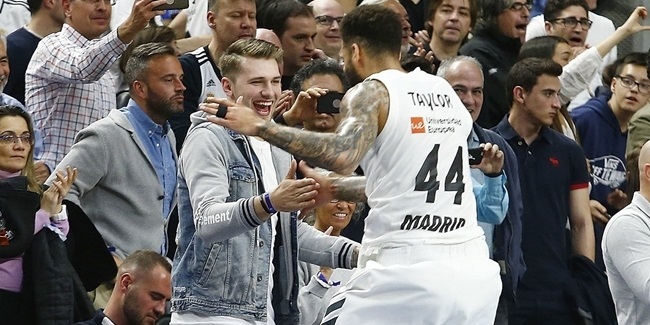 Before arriving to Madrid last summer, Taylor previously played for Charlotte in the NBA where he played a total of 132 games over three seasons. His best season was 2013-14, when he averaged 8 points and 2.3 rebounds in 26 appearances before an Achilles tendon injury shortened his season. He also briefly played for Austin of the NBA D-League in 2015. A native of Sweden, Taylor has played for the Swedish national teams and starred at EuroBasket 2013 with 21.2 points per game.